 Property damage protection of up to $1 million USD for every host and every listing—at no additional cost. Whenever a guest makes a reservation and stays at your place, you’re automatically covered by our Host Guarantee. Up to $1 million USD of property damage protection if you ever need it—that’s unmatched in the travel industry. We stand by our community. Payments made through our Host Guarantee are subject to certain conditions, limitations, and exclusions. If damages occur, documentation (photos, receipts, etc.) will need to be provided as part of the resolution process. More details can be found in our Host Guarantee terms and conditions. Jewelry, collectibles, and artwork can have more limited protections. Ordinary wear and tear is not protected. Take the next step towards earning extra money with your home. What should I do before submitting a payment request ? How do I submit a payment request? Does the Host Guarantee replace homeowners or renters insurance? Is it an insurance program? Is there a minimum or maximum claim amount? Does the Host Guarantee cost anything? Is there a premium or deductible?